Lytton Martin, who represents Proof Wine & Spirits will join us to present mostly new and always interesting wines from their selections. 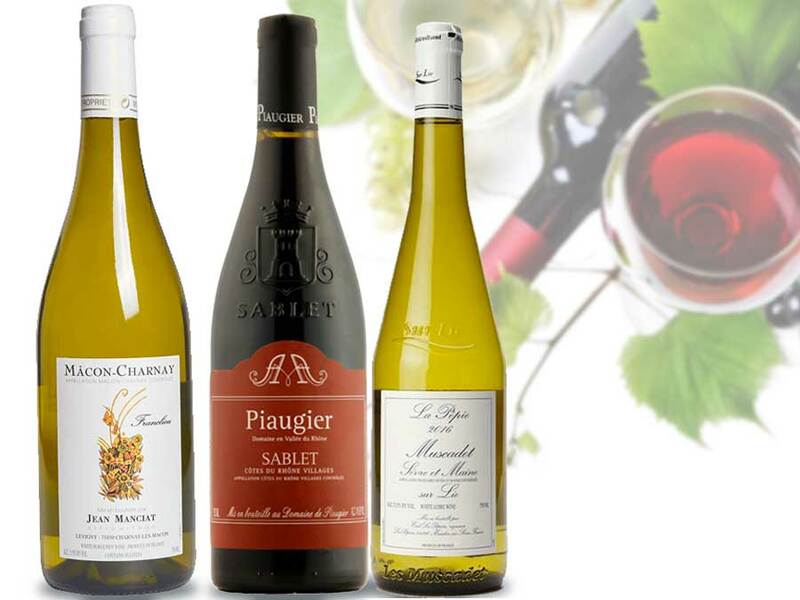 Some of the newer wines on our list include Piaugier Cotes du Rhone and Sablet Rose’, Manciat Macon-Charnay, and an old friend but new vintage La Pepie Muscadet. We have a couple of surprises in store as well. Fee for the class is $15.00 and reservations are required. Please call 828-883-2101 or reply to this email to register.